First of all this is a mini version of the Aegis kit from GEEKVAPE. 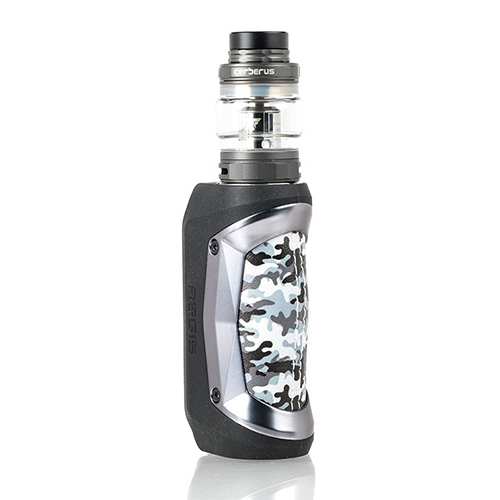 The aegis mini has a build-in battery with a power of 2200mah. As a result, it can give you a max output of 80W. Furthermore, not only that it looks the same like the Aegis but it also has the same features. For example this little kits is also waterproof, dust-proof and shockproof. Because of that, you will have one of the most durable mini kits on the market. Another factor is that the kit comes with the famous Cerberus Tank as well. 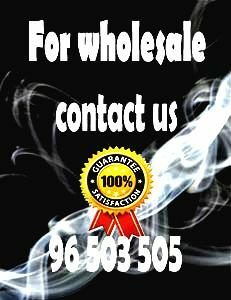 Therefore, you will enjoy very flavorful puffs and also thick clouds with the Super Mesh coil. Finally, the Aegis Mini kit from Geekvape will give you an amazing vaping experience in each puff that you will take.